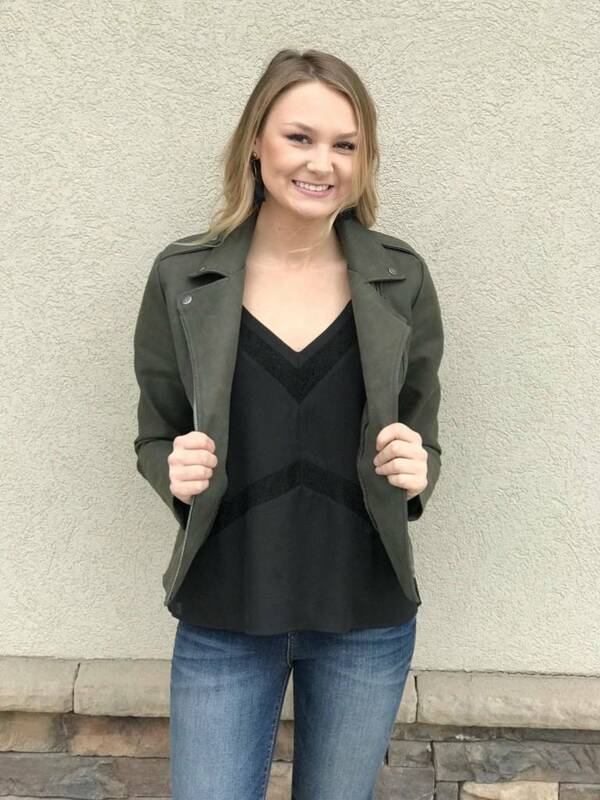 This BB Dakota jacket is perfect for any special occasion you have! Pair it with a dress or even some jeans. The options are endless with this neutral jacket.